The way we consume media has radically changed over the past few years. 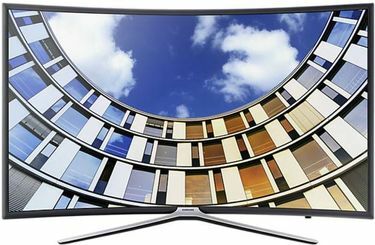 The television market is filled with offerings that bring forth all your multimedia needs in one package. 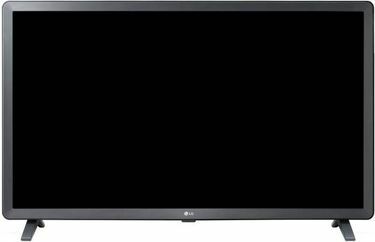 Choose from an extensive range of Smart TV across all popular brands including LG, Sony, Samsung, and more. If you do not want to empty your bank account, there are many affordable options as well, specifically from Xiaomi. There are options ranging from HD Ready, all the way to 4K resolutions, along with sizes ranging anywhere between 22-inch and 75-inch. 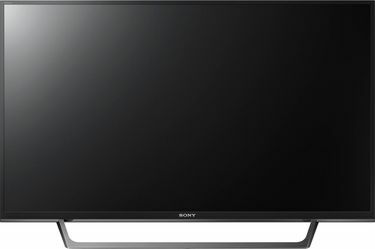 Below is a list of all the Smart TV offerings available for purchase in India. This list is updated daily in so that you don't miss out on the latest offerings and prices. 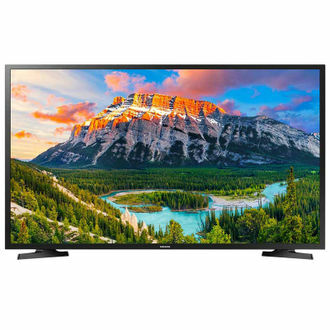 Shop online for a Smart TV for your living room or entertainment center in your home. 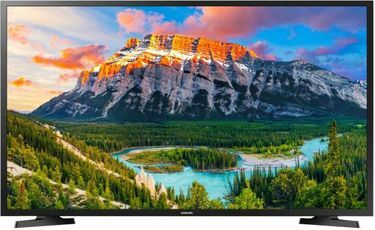 Smart TVs are the ultimate place for unlimited entertainment and connectivity from a large screen. You can purchase from the world-famous shopping sites like Croma, Flipkart, Amazon, eBay at the lowest price. 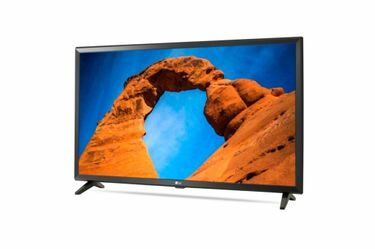 These Smart TVs are sleek, modern and provide incredible graphics that give you an amazing viewing experience. Make sure you buy your Smart TV at the lowest price using our online price comparison tool. Prices mentioned above are the best (least) price available for each item across all stores. 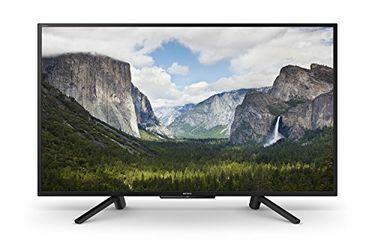 To get prices across all stores please select (click) a given tv.